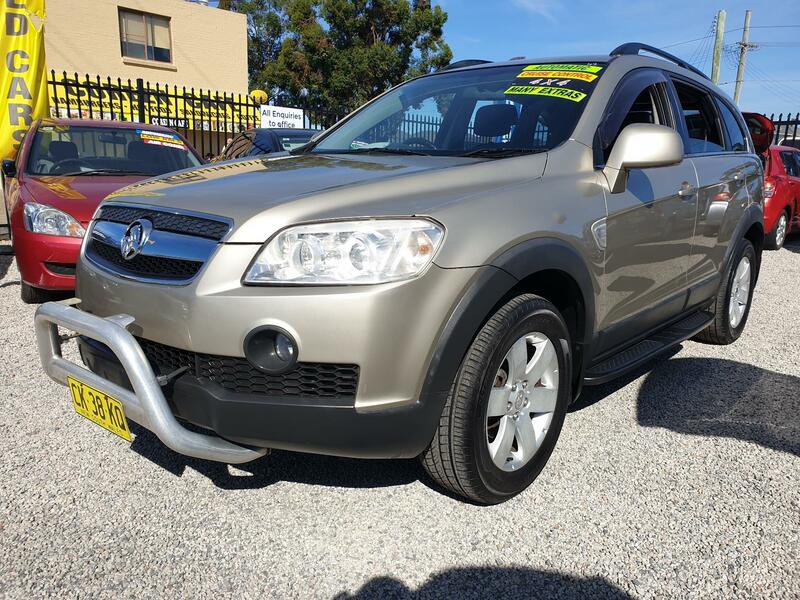 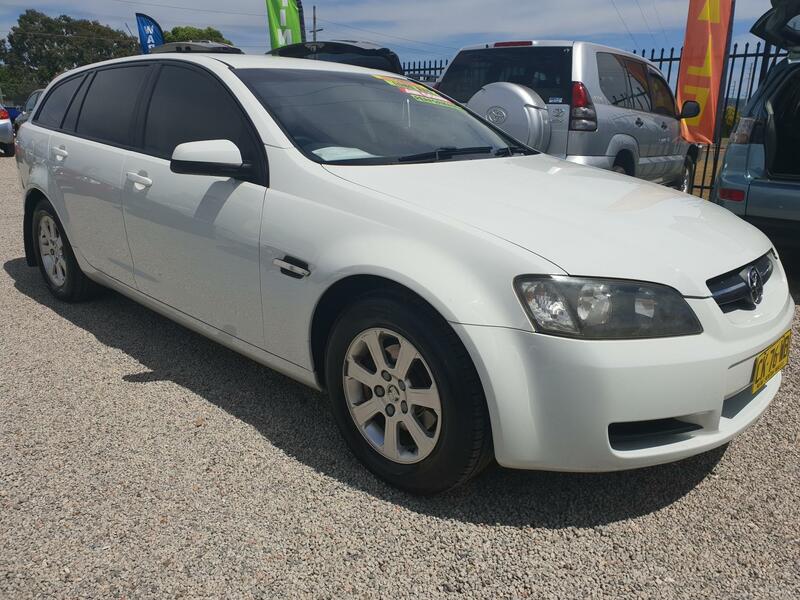 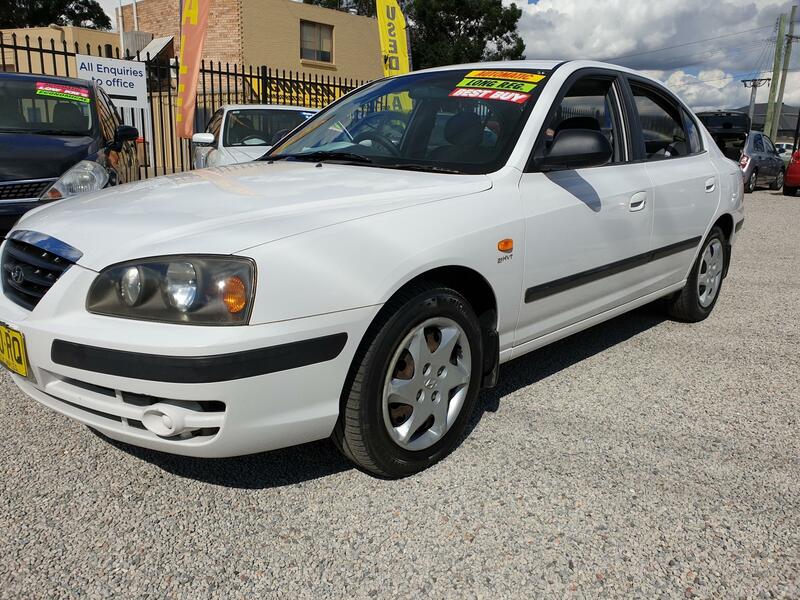 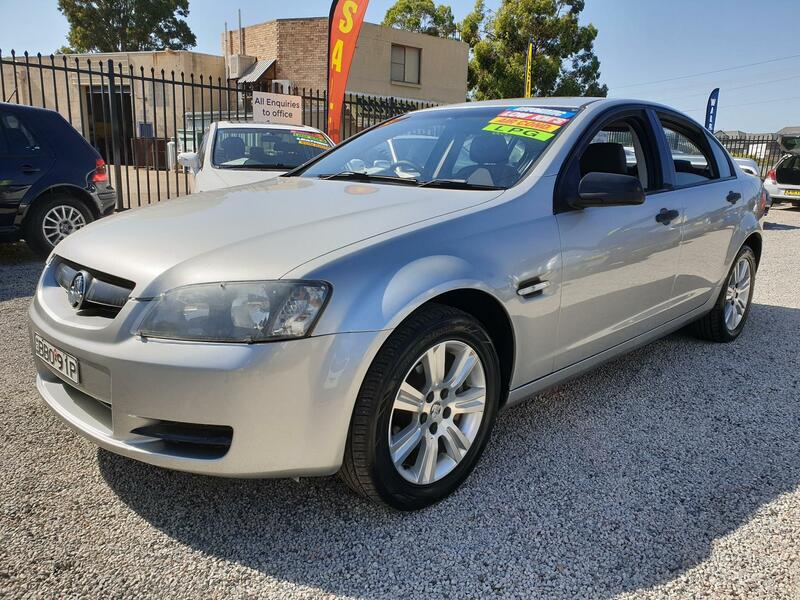 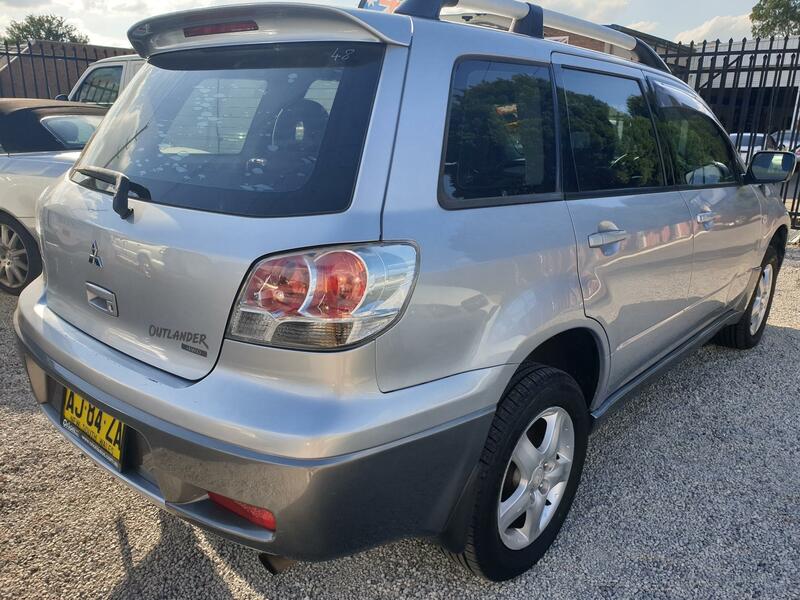 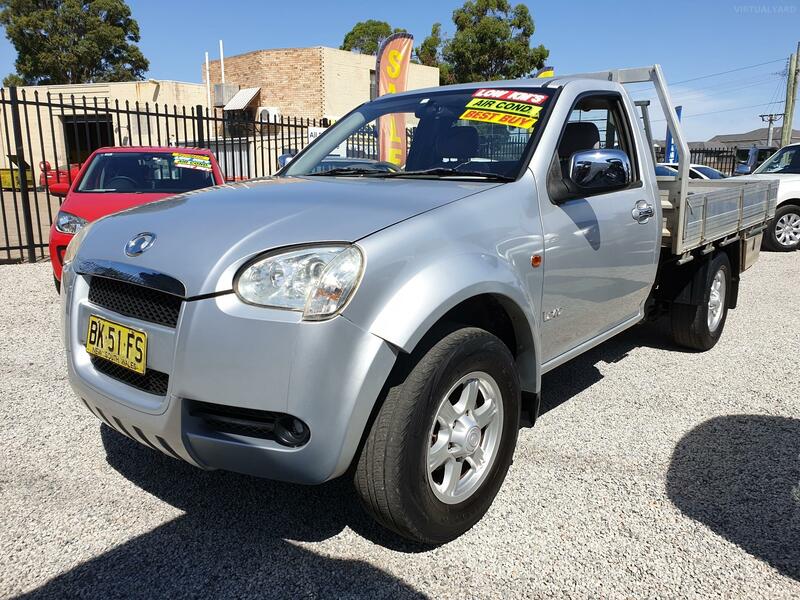 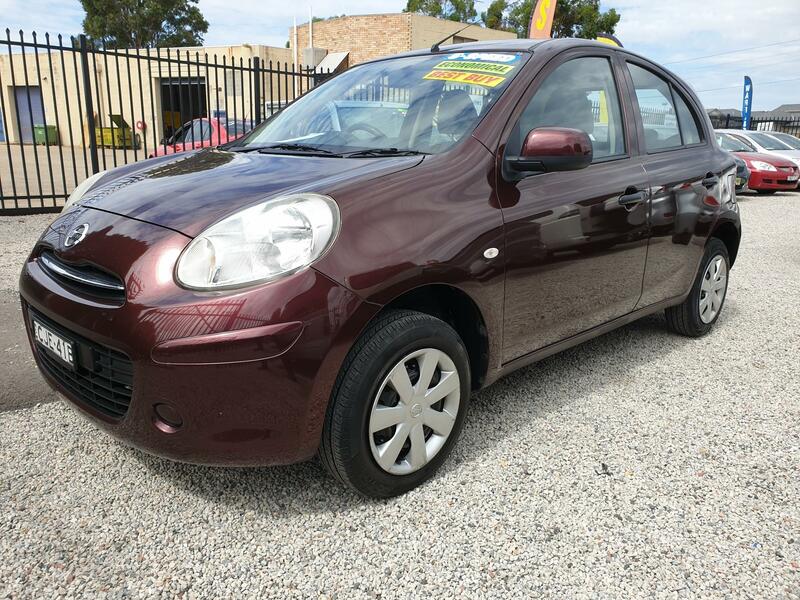 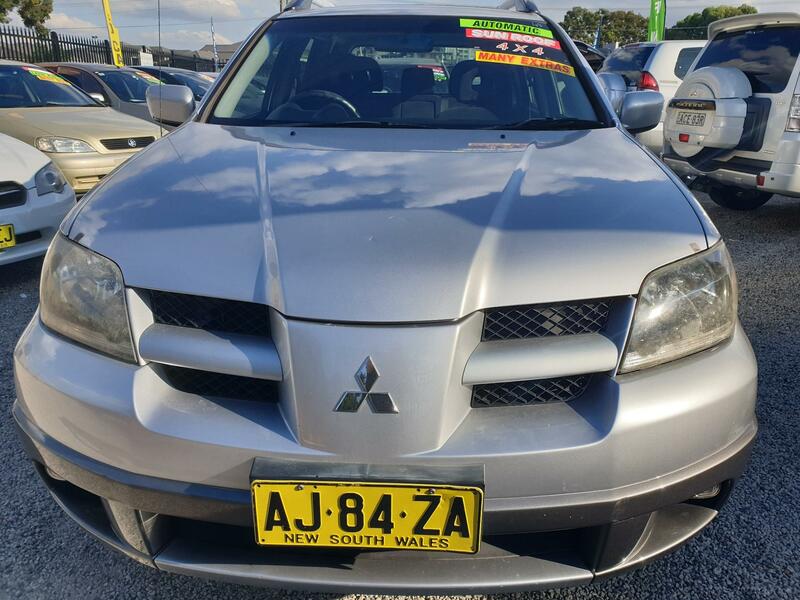 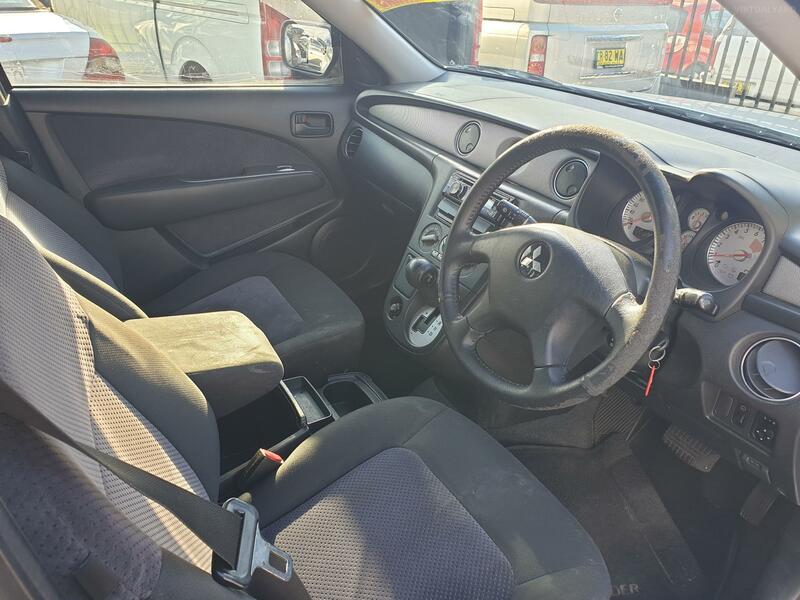 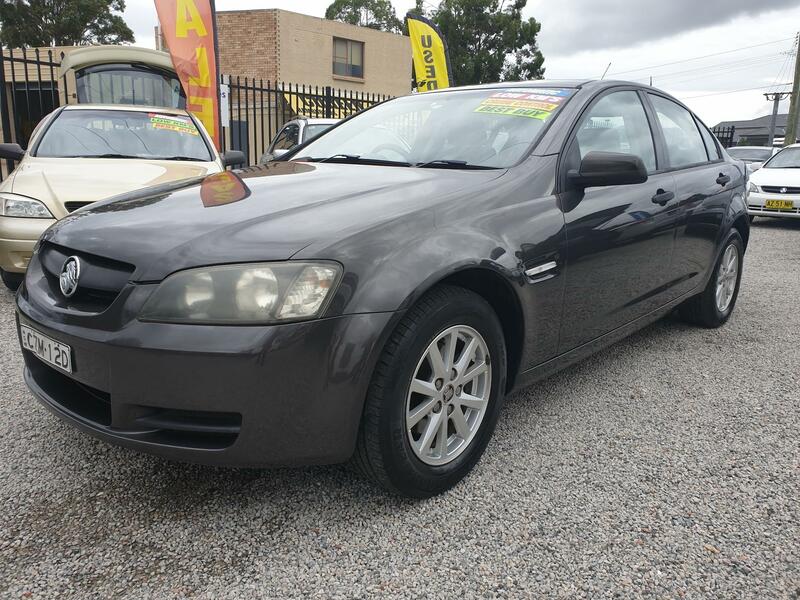 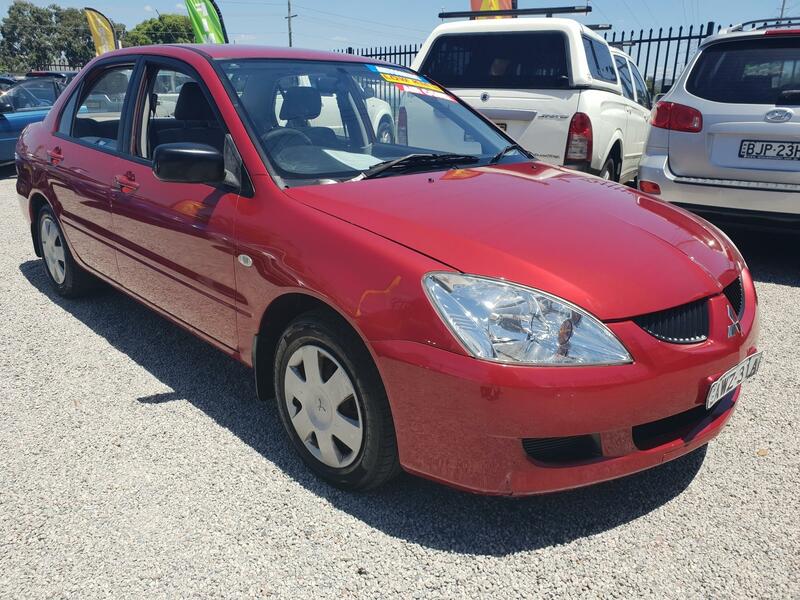 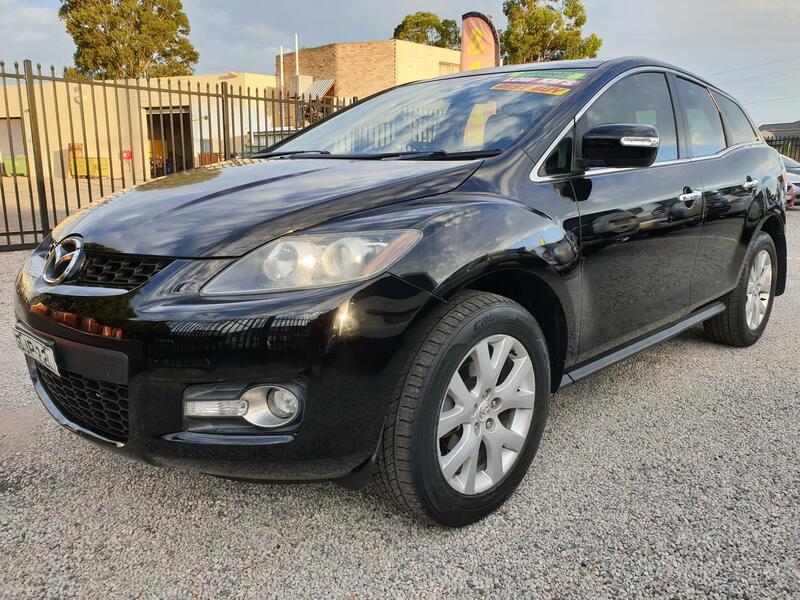 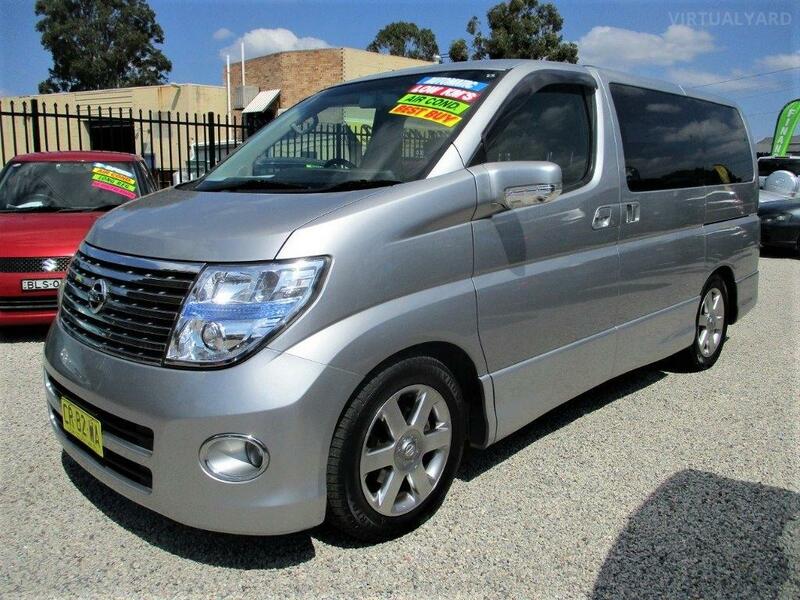 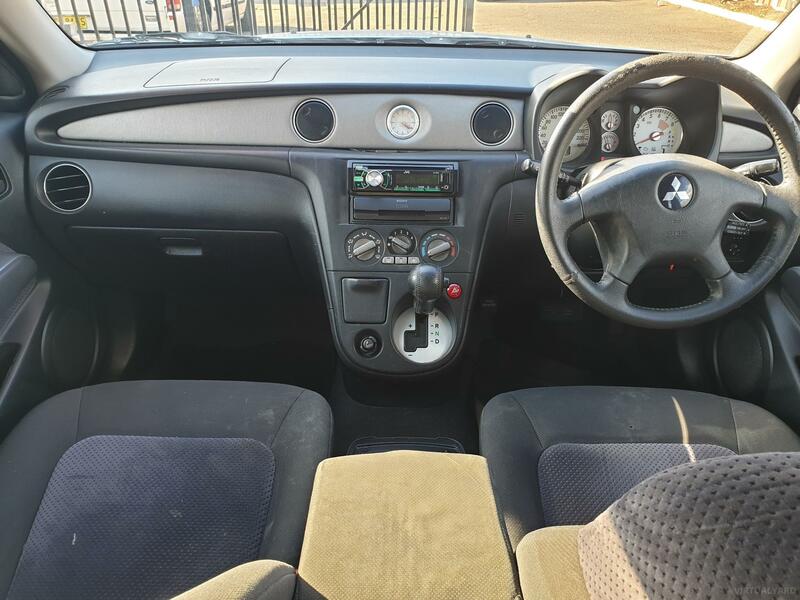 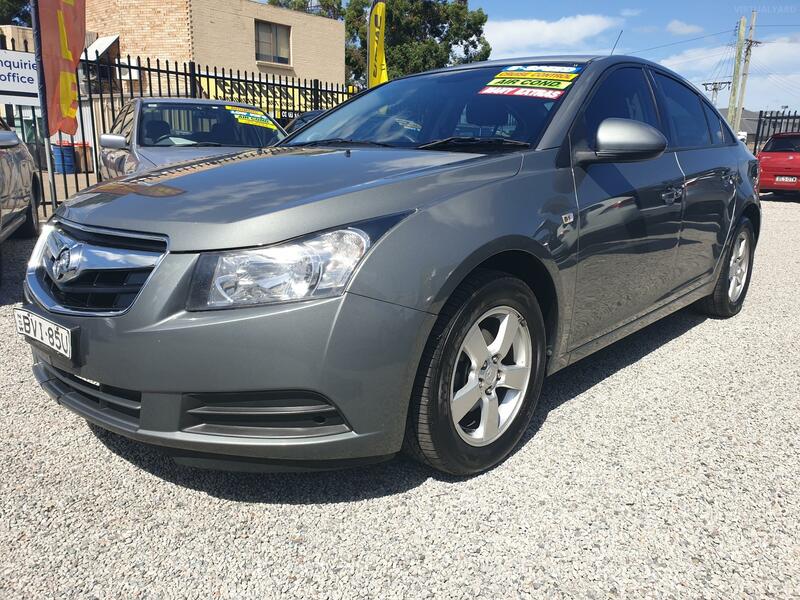 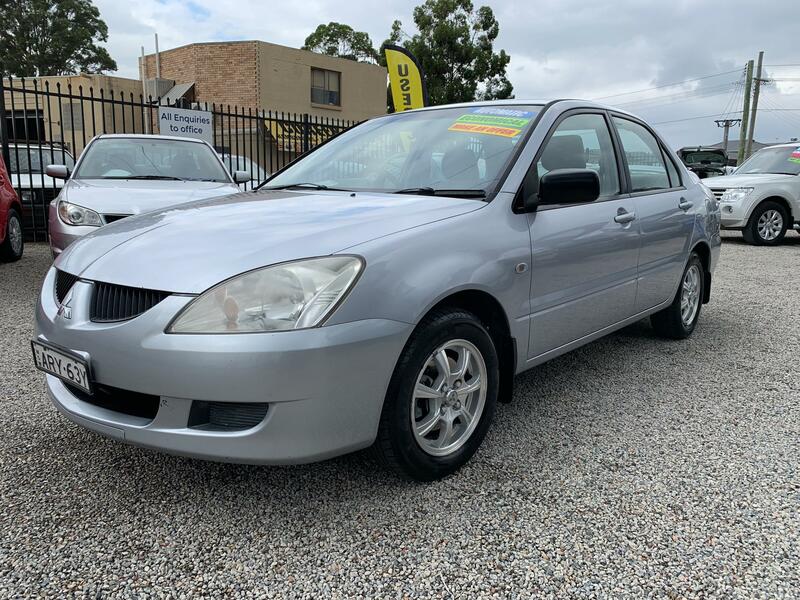 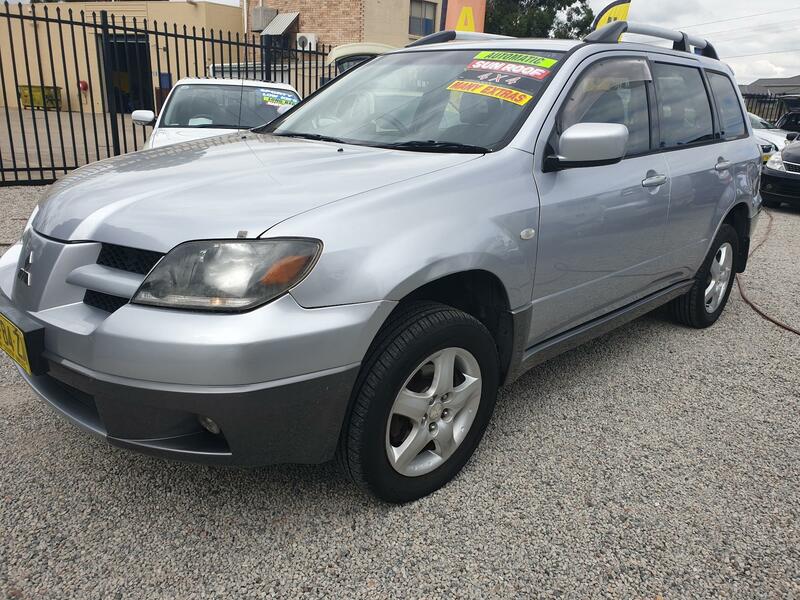 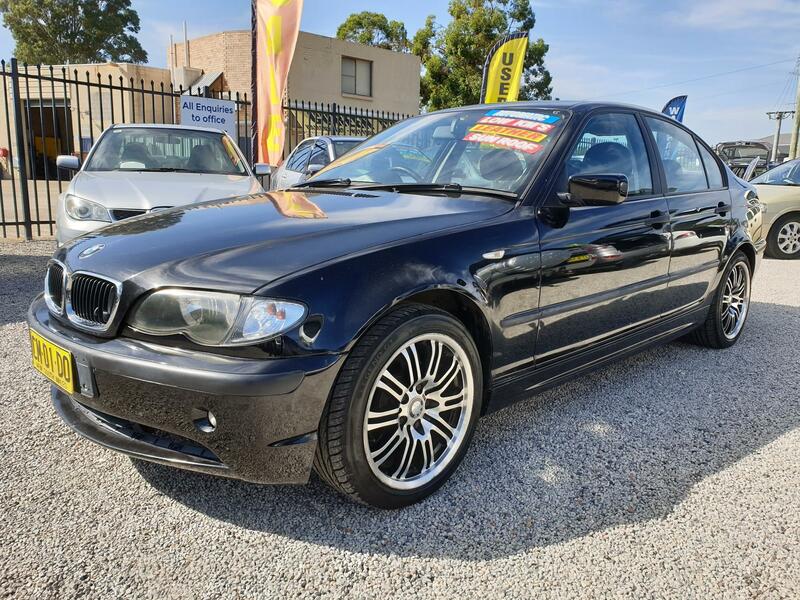 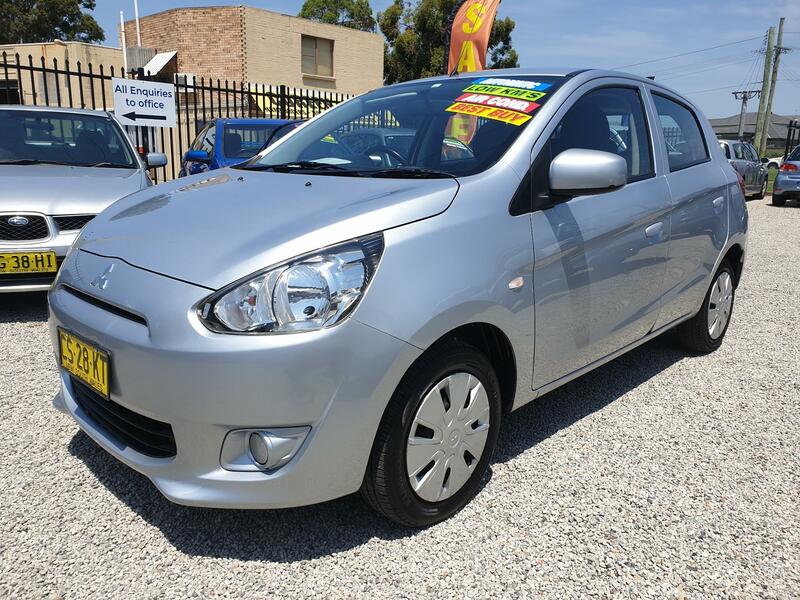 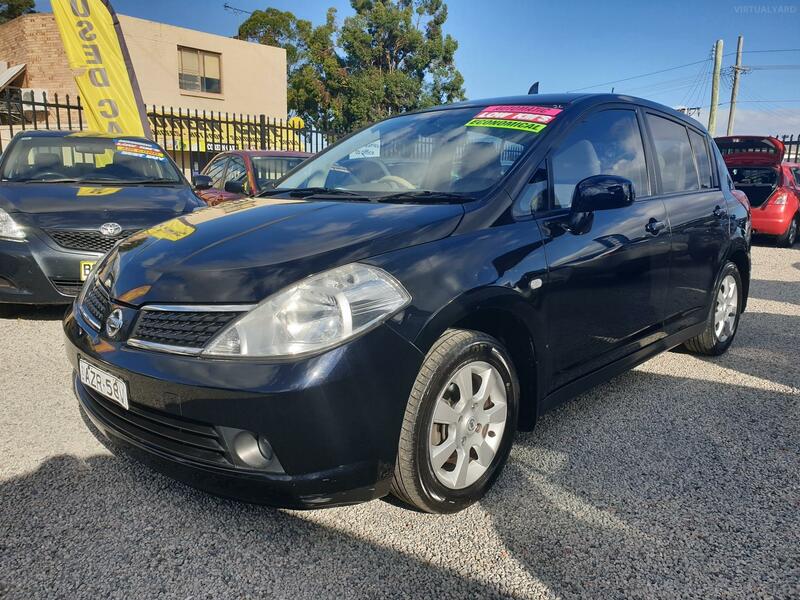 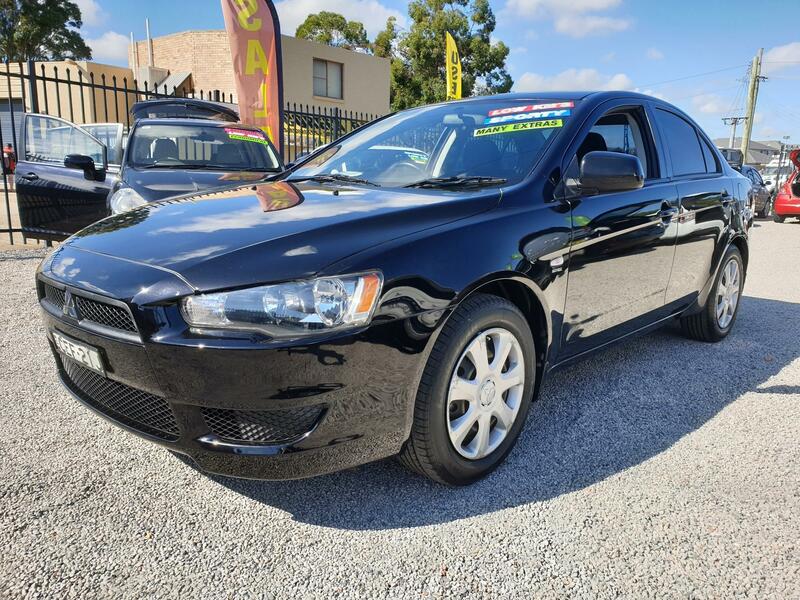 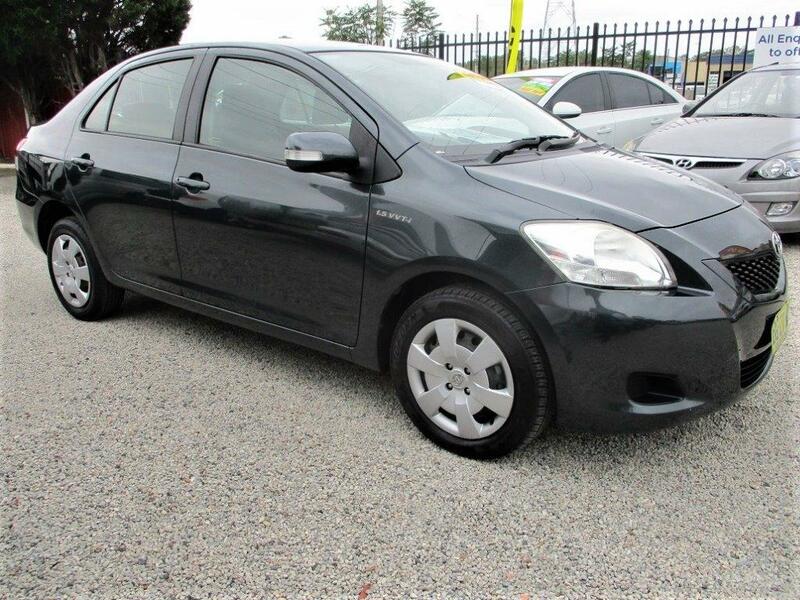 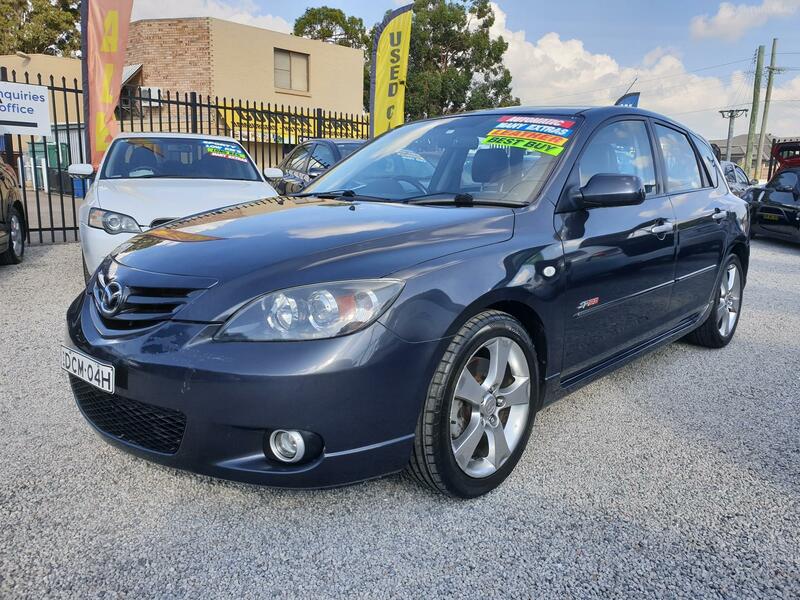 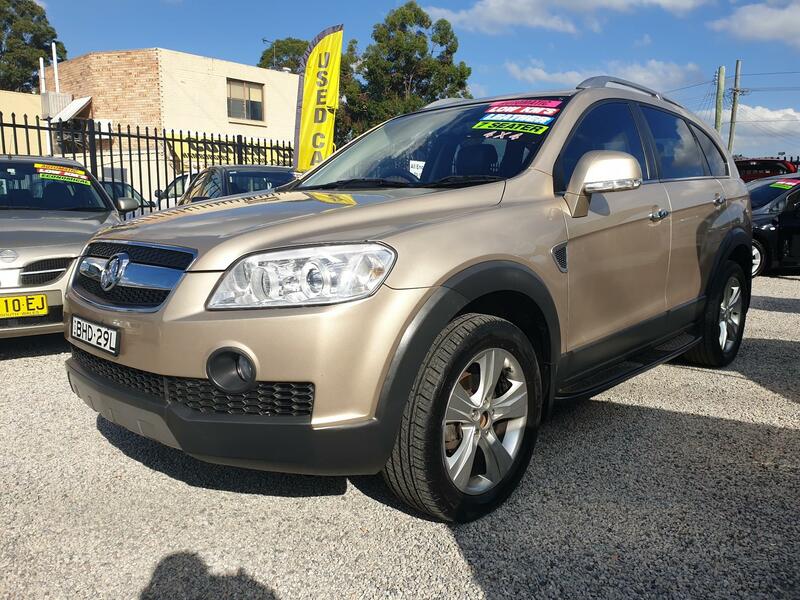 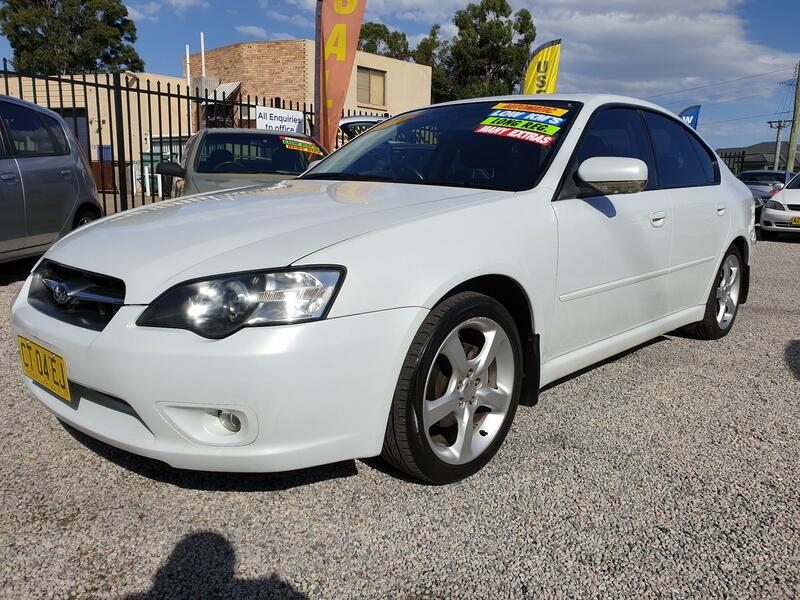 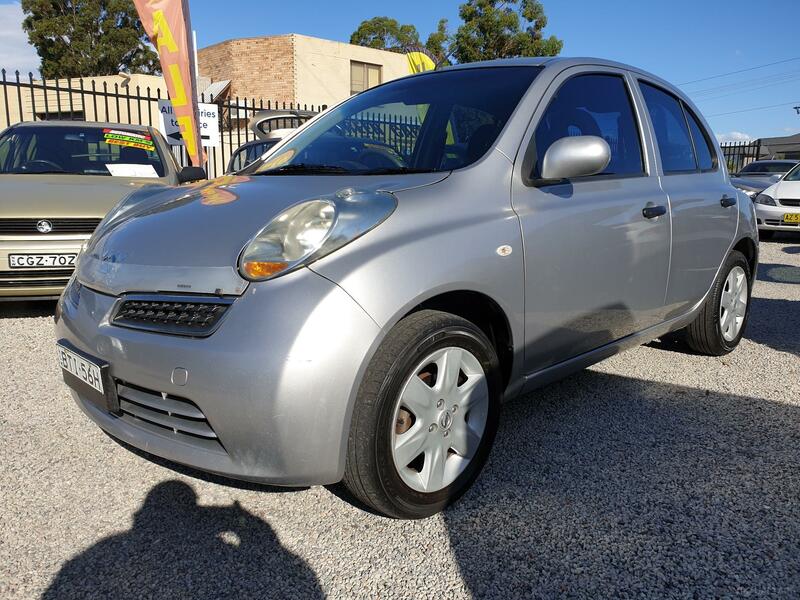 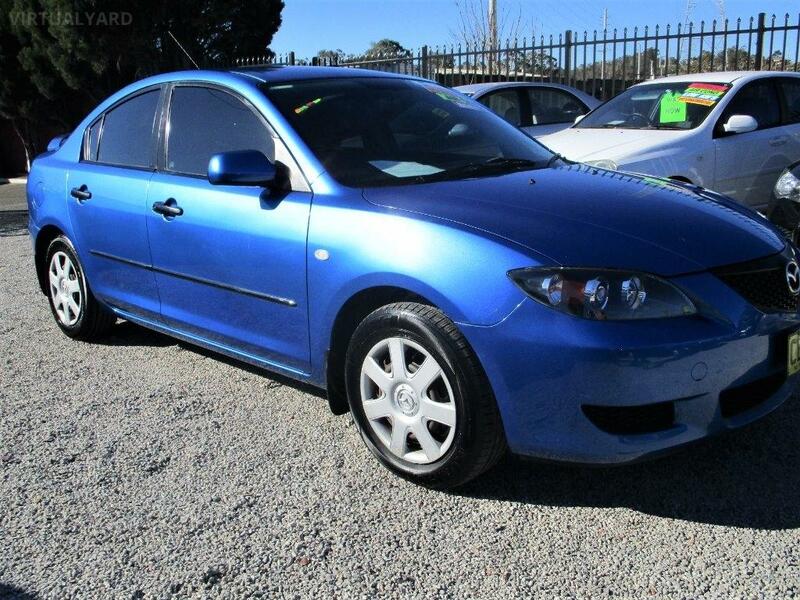 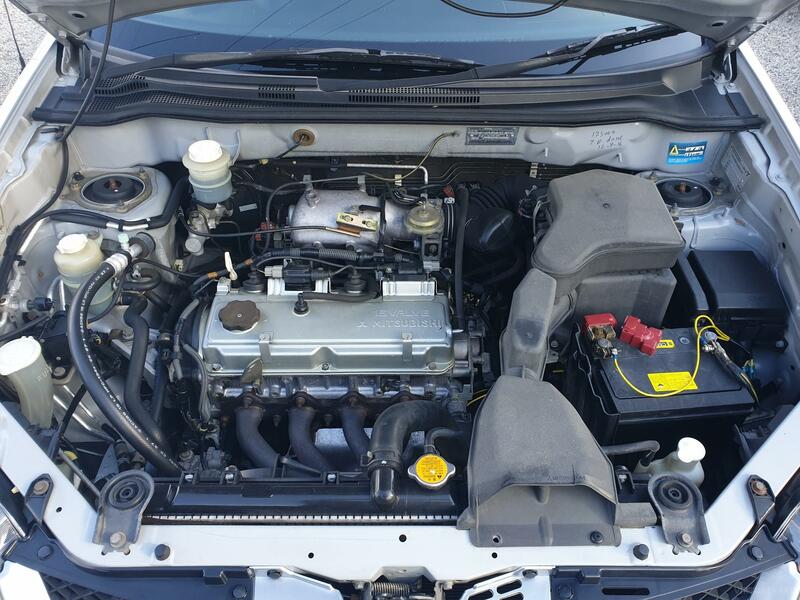 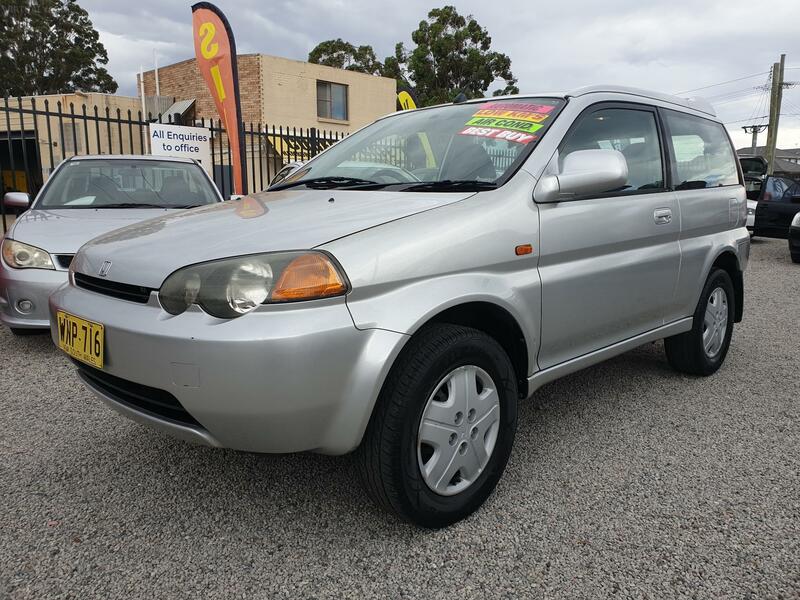 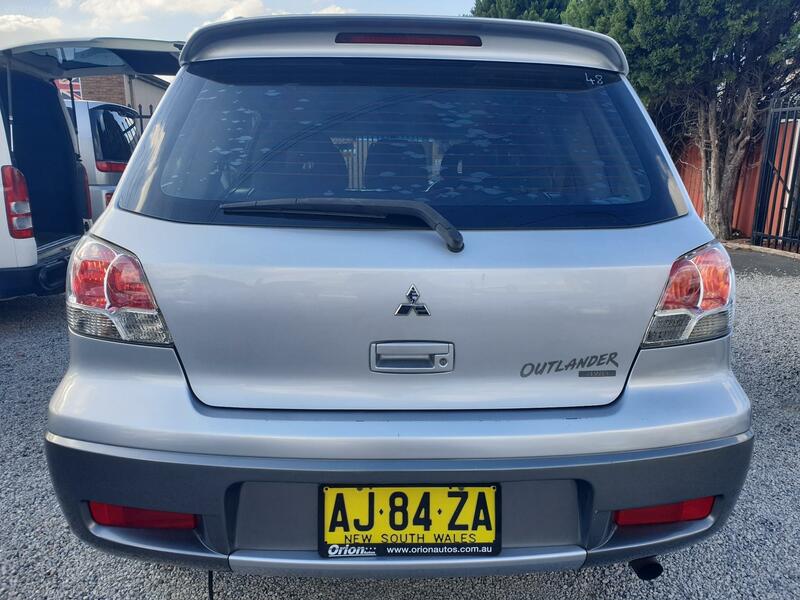 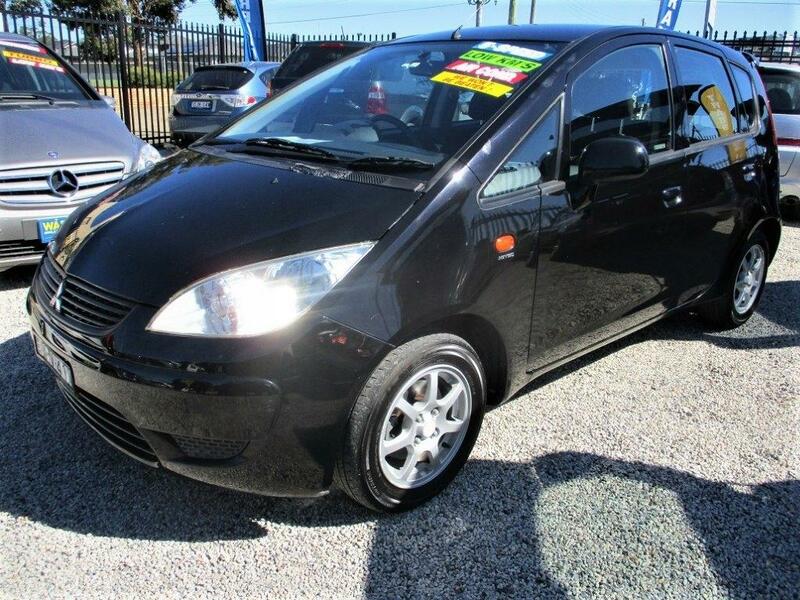 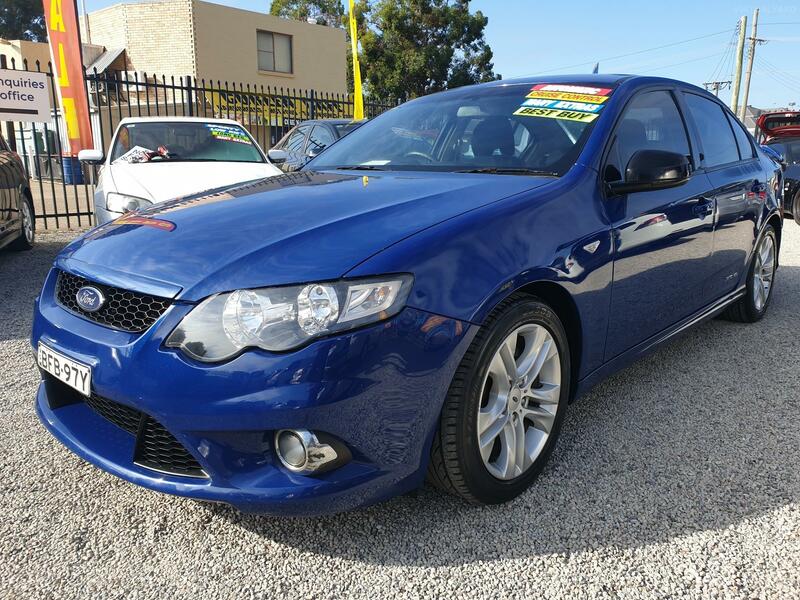 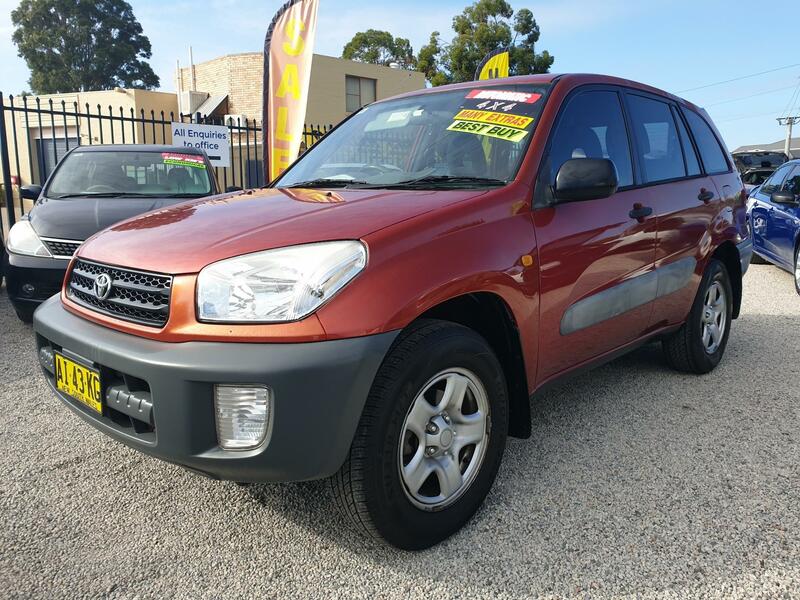 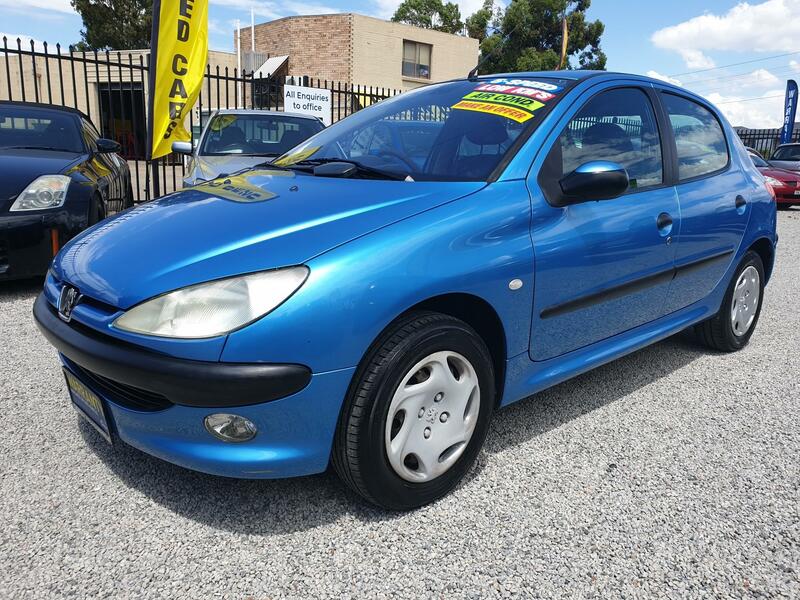 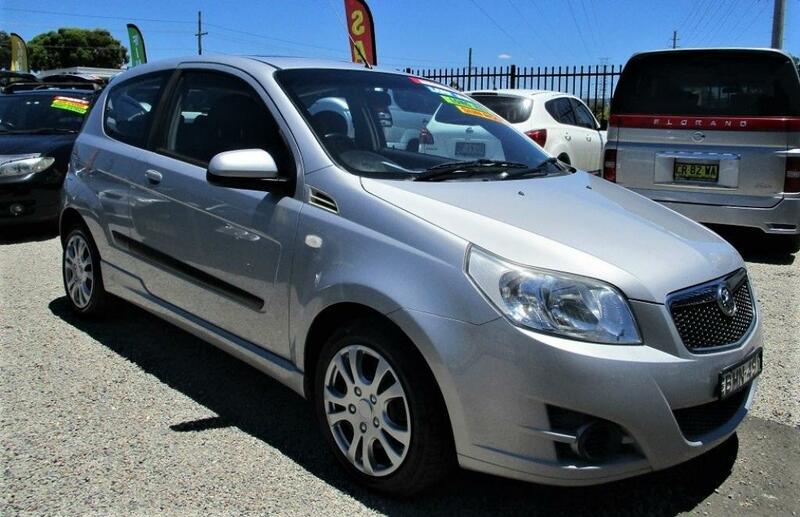 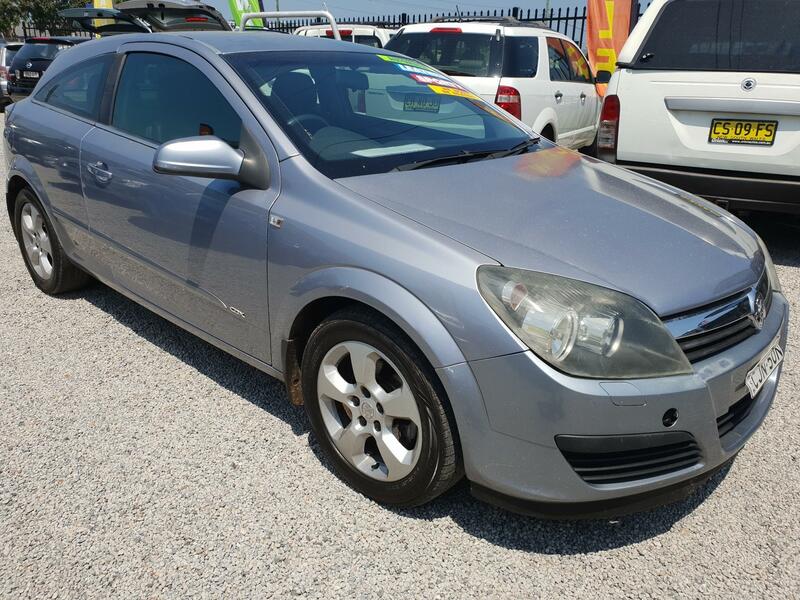 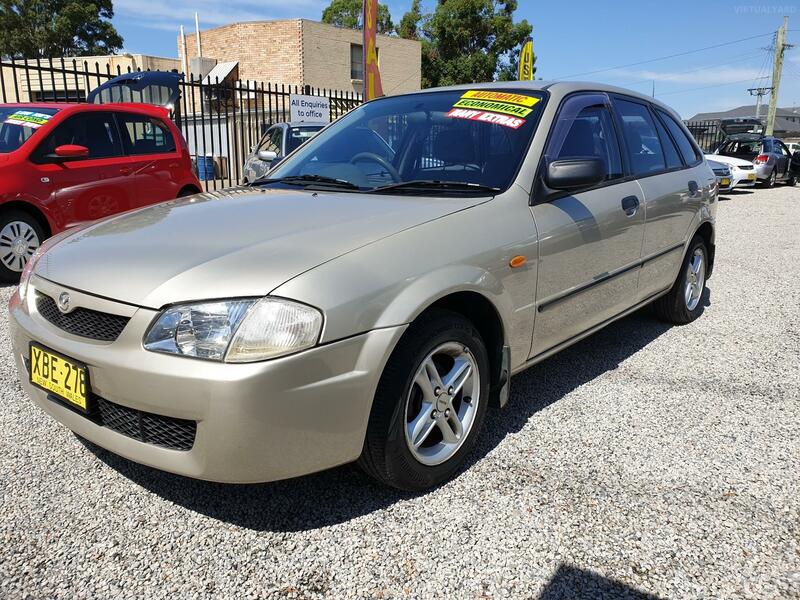 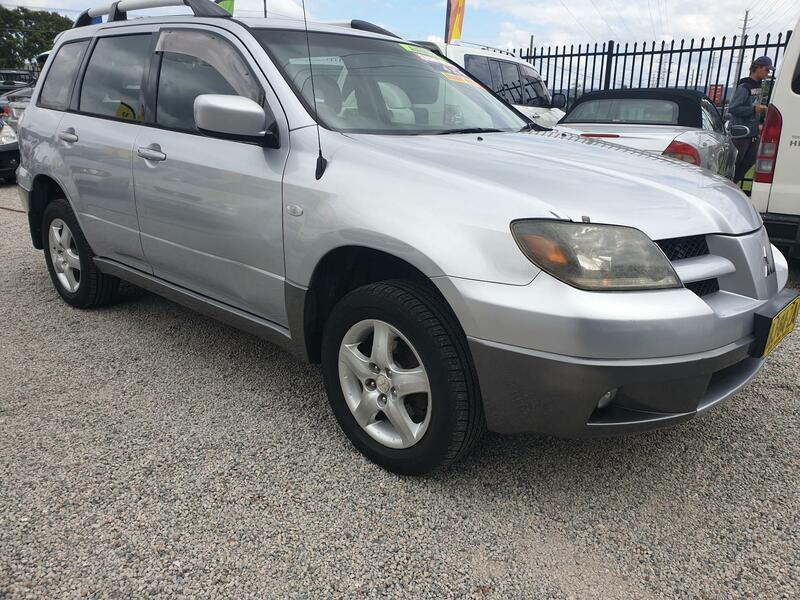 AUTOMATIC, AIR COND, POWER STEER, LOW KMS, SERVICE HISTORY, LONG REGO, JUST SERVICED!! 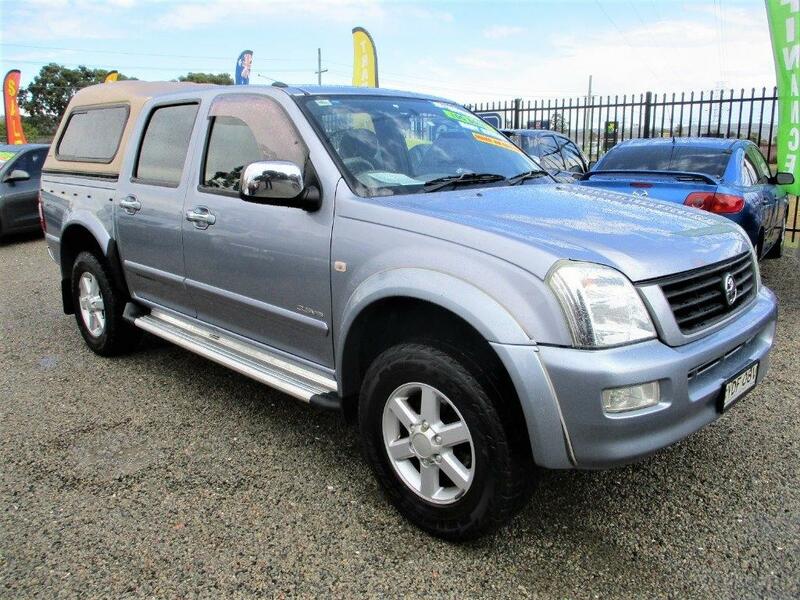 Vehicle located at 43-45 Glossop St NORTH ST MARYS NSW. 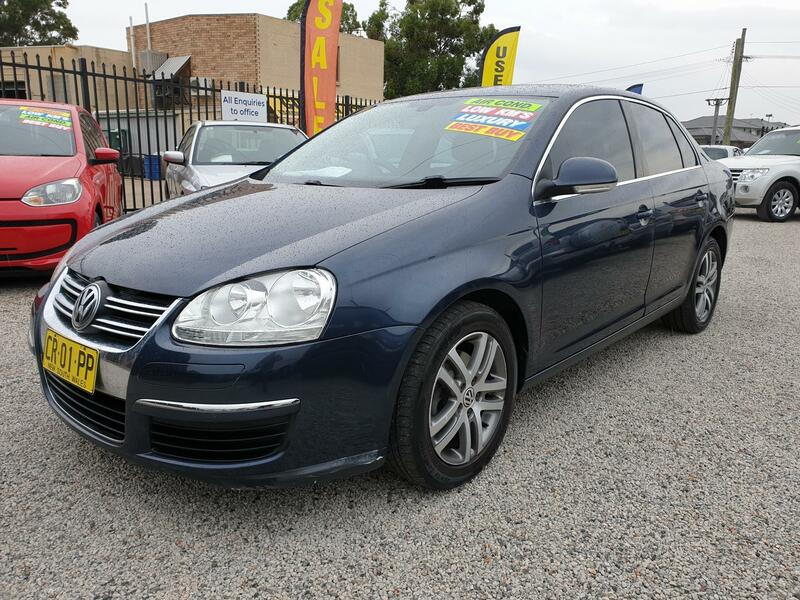 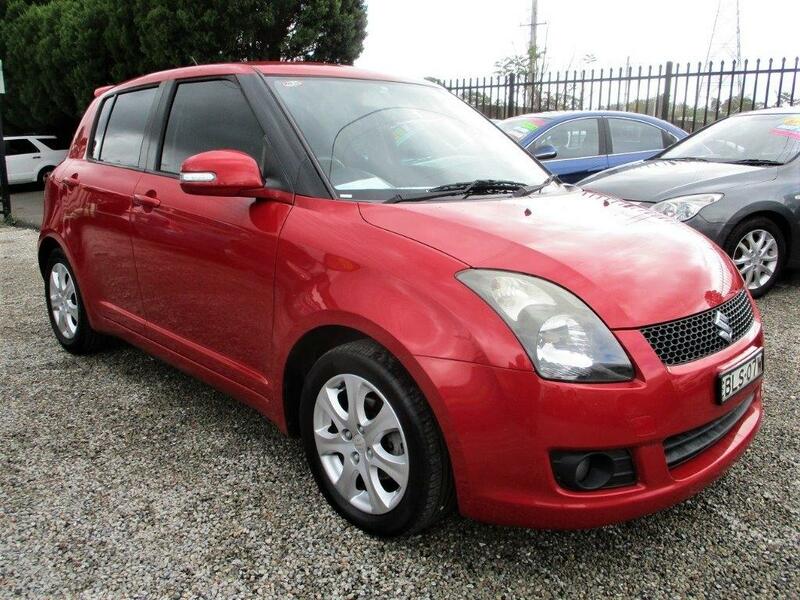 Call 02 4732 4447 to arrange a test drive today. 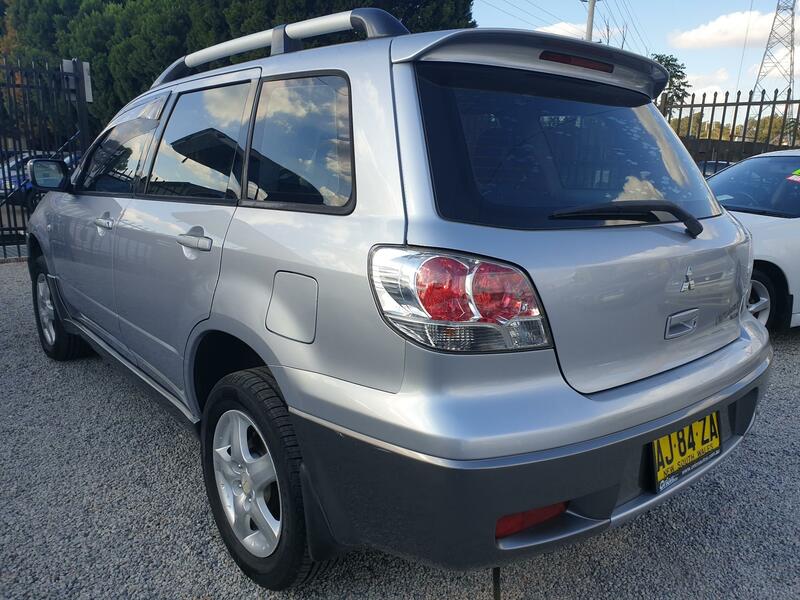 Easy finance available to approved purchasers. 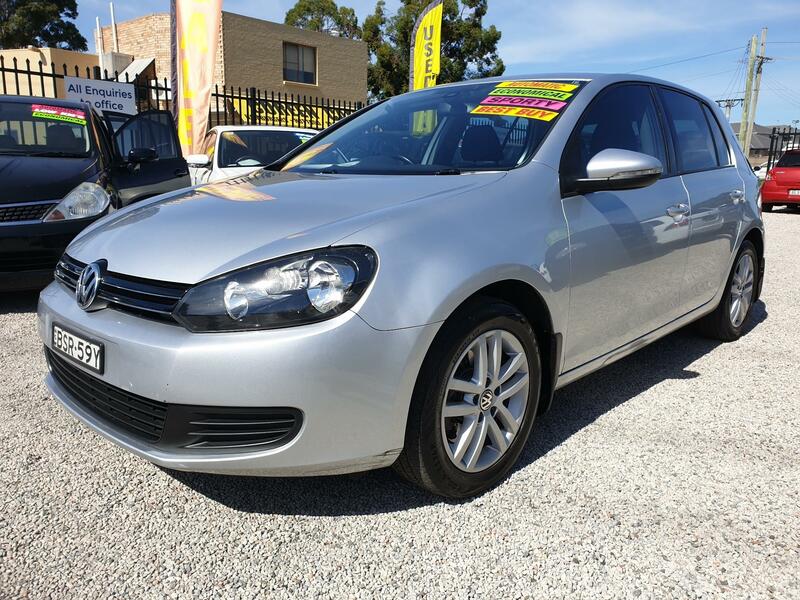 Buy with confidence from a licensed motor dealer, GUARANTEED TITLE.